Lansbrook Golf Club opened in 1975 and was originally designed by course architect Lane Marshall. In 1991, the course was renovated by the legendary Ron Garl. 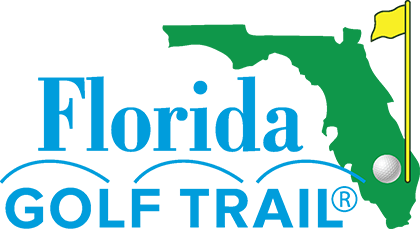 The two architects, while working nearly two decades apart, shared the desire to present you with a course that offers both a fun and challenging experience for golfers of all skill levels in a natural setting. 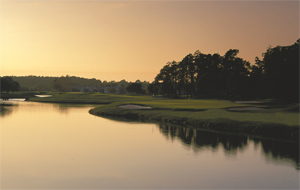 In 2012, Lansbrook joined 12 PGA Tour venues including Pinehurst No. 2 in re-grassing our greens to CHAMPION Dwarf Bermudagrass ~ the best putting surface available with STIMP meter speeds of nearly two feet faster than other ultradwarf grasses. For Masters' fans, hole #11 is reminiscent of #16 at Augusta National. 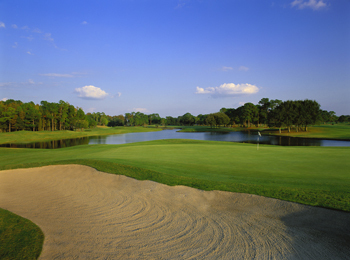 Our 18-hole Championship course in Palm Harbor plays 6,846 yards from the back tees for a par of 72. The course rating is 73.3 and it has a slope rating of 131. 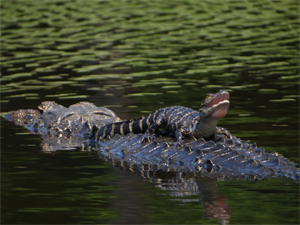 Water hazards on 16 holes make for both interesting play and great Florida wildlife viewing.